Has kenyan Singer finally found a woman of his dreams? 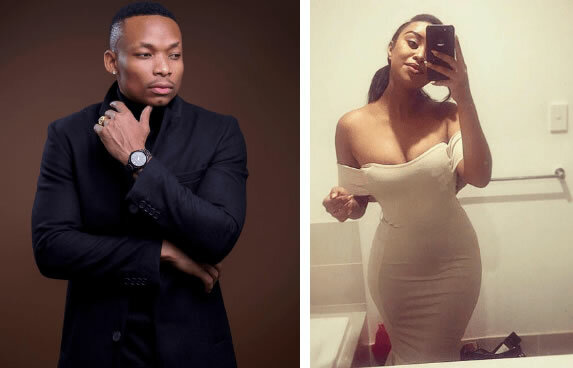 this is the question that Otile’s fans have in mind about their superstar. After failing with socialite Vera Sidika, it seems that the ‘Baby Love’ singer has found a woman he can settle down with and he has revealed this through his Instagram page where he shared their video together with his new Ethiopian girlfriend, Nabbi. He described his new woman as the only lady who has managed to tame him before assuring that he will no longer be chasing other women now since he has scored the real deal. 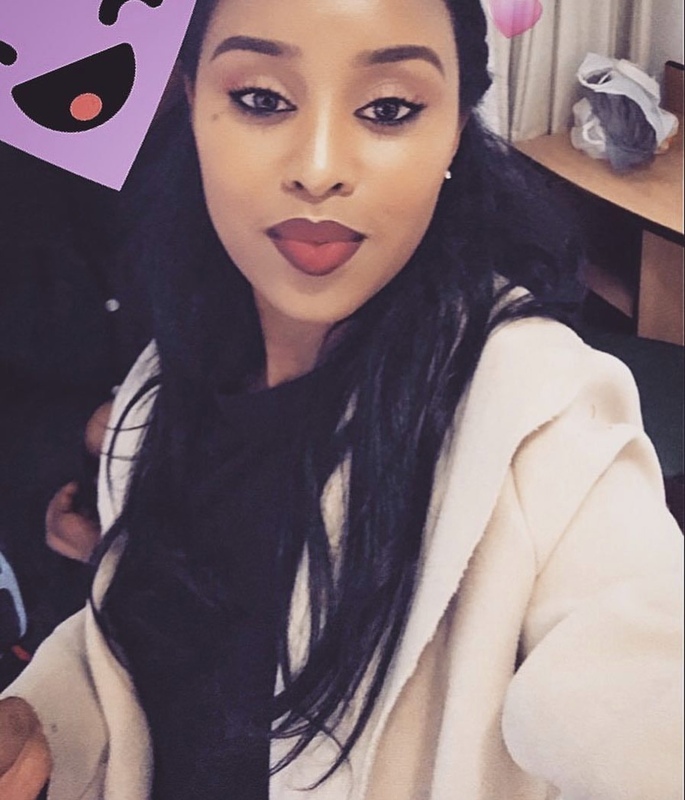 Nabbi, Otile’s new girl, is one fine lady living Australia where the singer recently visited during his music tour and she is the latest lady Otile Brown is introducing on social media after his nasty break up with the bootilicious Vera Sidika.